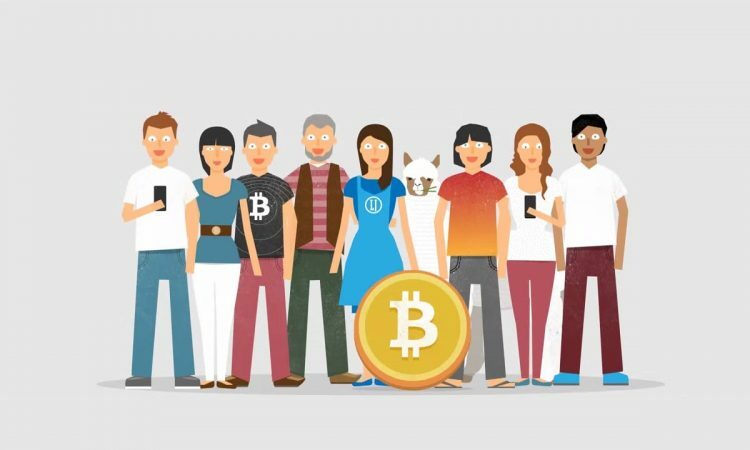 With so much talk on the introduction of Bitcoin, you are probably wondering how the concept of this cryptocurrency has made such an impact in a relatively short space of time? The fact is that Bitcoin was introduced back in 2009 into the financial world, but its profile steadily rose for a couple of years after that before more people clocked onto this alternative form of currency. Along with its hype has come a lot of mixed messages from those in the know who, one week suggest Bitcoin could reach extravagant figures within the next few years alone, while the next week we hear about those form the financial industry betting against Bitcoin! Hype aside, there is an opportunity to short sell Bitcoin when there is so much volatility surrounding its very existence. If you believe in that staying that what goes up must come down, then you may be able to cash in big on the current Bitcoin phenomenon. This is referred to as shorting the cryptocurrency and allows you to profit when any investment, including Bitcoin here, drops in its value. The simplest way is Direct Short Selling of Bitcoin. This involves selling off the existing Bitcoin that you currently own at a reasonable price that you feel is comfortable for you. The idea is that its value drops further. Then, if you wish, you can choose to purchase it again this time at a much lower price! Another method is Margin Trading of Bitcoin. This type of short selling involves using a platform which is dedicated to cryptocurrencies, usually a margin trading platform. You borrow money from a broker when making the trade in the hope that your bet eventually pays off. You can find many Bitcoin exchanges that offer this type of margin trading, giving you plenty of options.